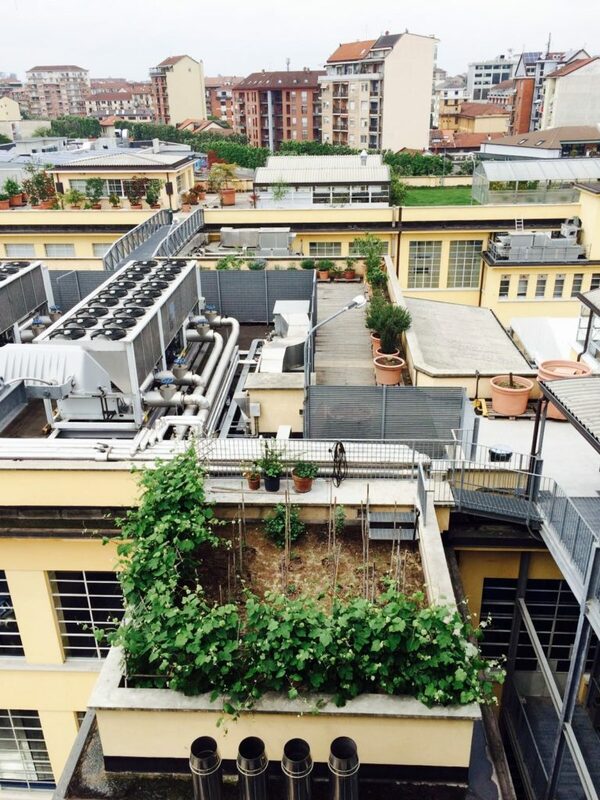 Last weekend we were invited to join the last two Roofdinners held in Milan and Torino together with other greenroof professionals from Holland and Italy. Roofdinners links curiosity and experiences for the cultivation of green, productive rooftops by connecting Dutch and Italian greenroof experts with professionals from the field. Stimulating a scientific, cultural and artistic experience on the top of the city. 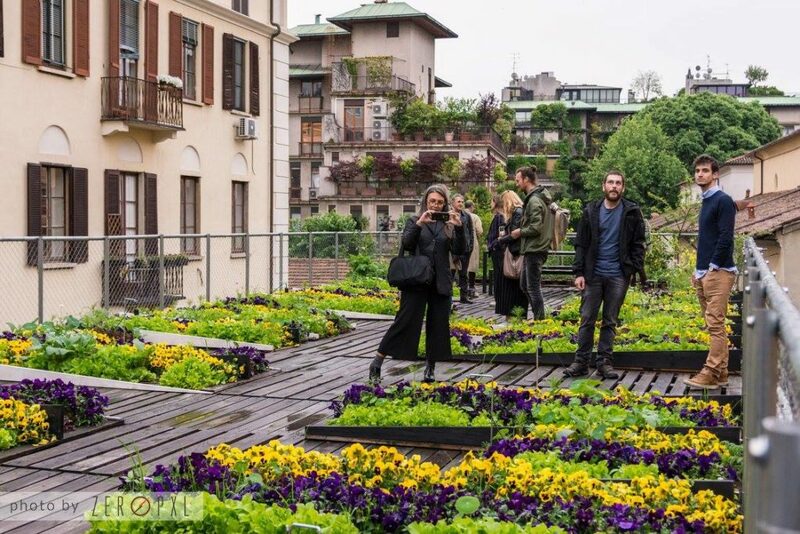 The first Roofdinner was held on April 20 in Milan and contributed to the theme ‘legislations and stakeholders’ with delegates from the municipality of Amsterdam, Milan, Torino and Rotterdam. 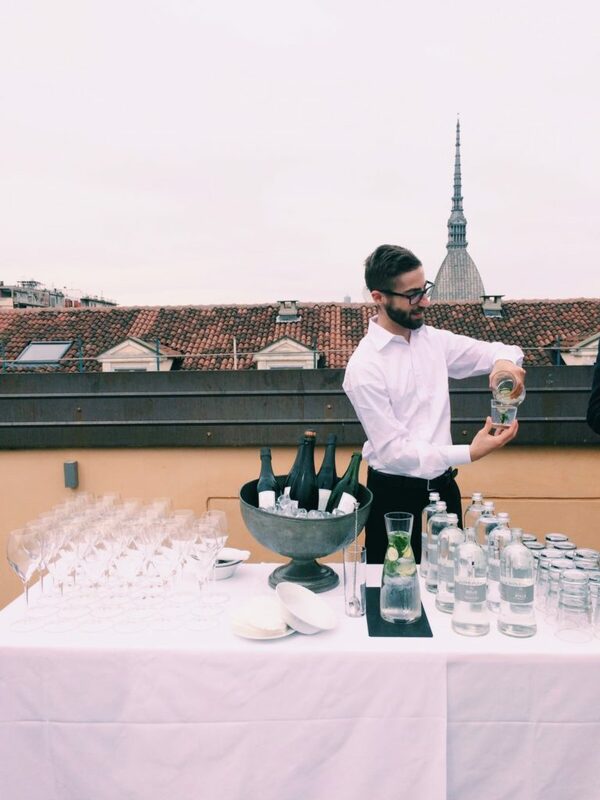 The second Roofdinner was held on May 12 in Milan and contributed to the theme ‘Economic and Technique potentials’. Rooflife was one of the experts to talk about the design and techniques behind greenroofs with the title “creativity as an instrument to implement greenroof techniques”. We talked about our latest projects and how the challenges we faced were solved by creative design. 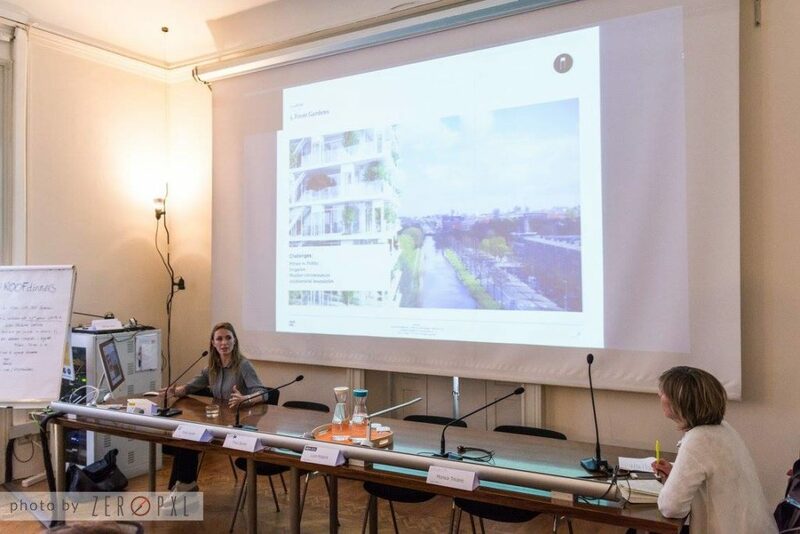 During the Roofdinner we also discussed the economic and technical potential of greenroofs during talks of Nicolas Bewick from AMDL, Thod Binder from Binder groenprojecten, Luca Rogora from Greenbricks and Monica Tricario from Piuarch. 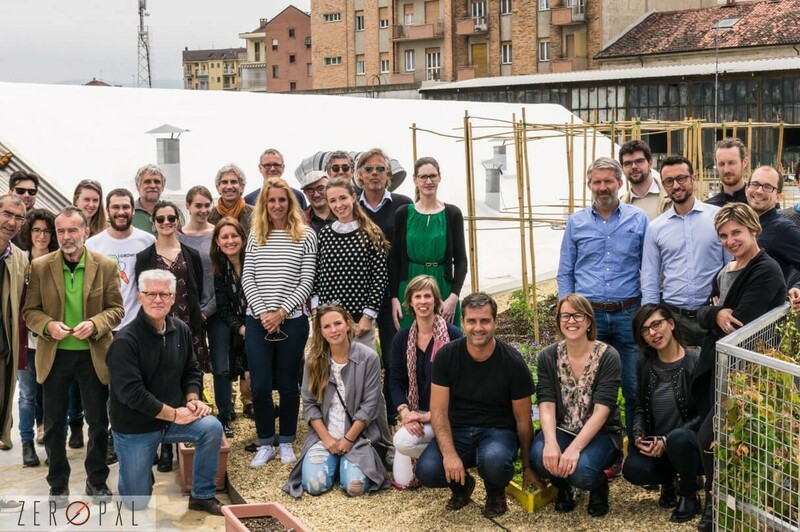 The third Roofdinner was held on May 13 in Turin and contributed to the theme “Biodiversity of people and plants”. Various Dutch and Italian experts talked about the biodiversity of green roofs in urban context and the potential of public roofs. 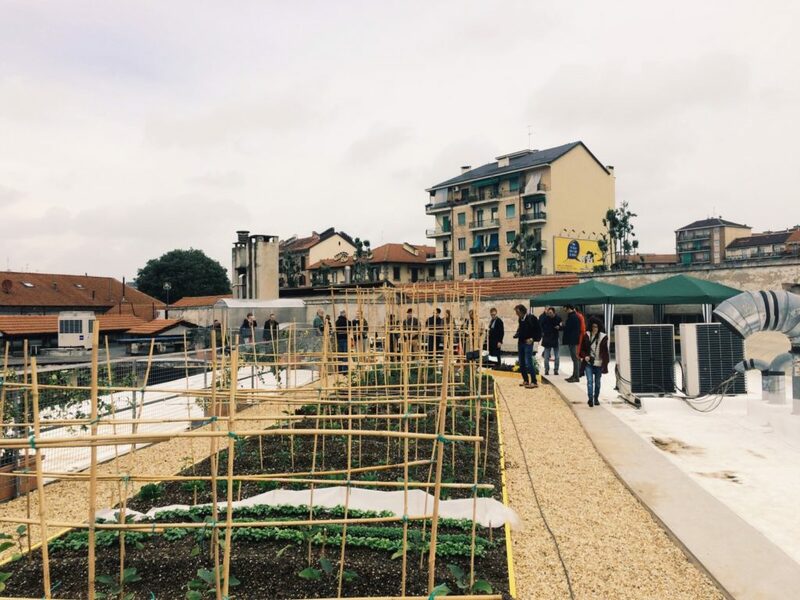 During the final two Roofdinners we visited various greenroofs in both Milan and Turin. 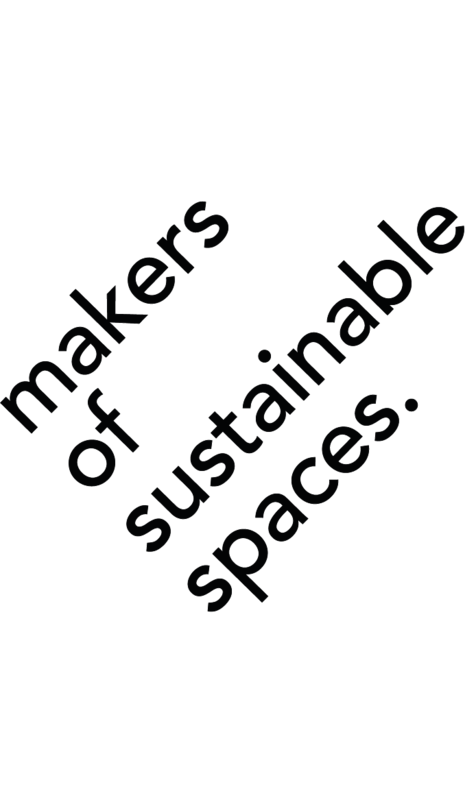 This masterclass was proposed by Inge de Boer and Denise Houx, where they continue to realise the goals of the EXPO milano 2015 theme (feeding the planet, energy for life). Roofdinners was selected by the Dutch Embassy as “Urban challenges 2016”.